There&apos;s nothing better than the beautiful bounce your hair has after a good blowout. Am I right? 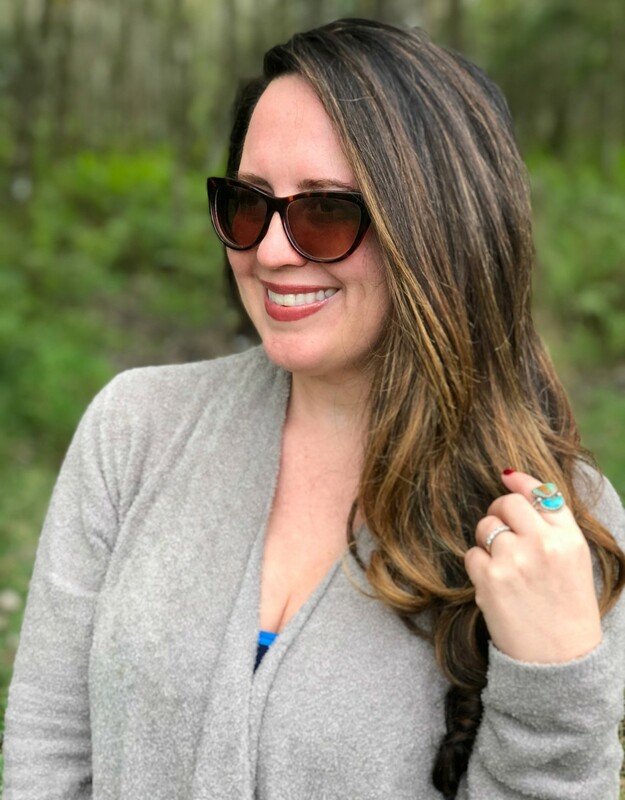 Well, today I&apos;m going to tell you how to get that bouncy hair without the blowout thanks to some seriously effective heat styling tools from Hot Tools! Because this mama would love to have her hair done professionally more often than not, but that isn&apos;t exactly feasible now is it? What is feasible, however, is my super easy method for getting a blowout look without even attempting said blowout. Did I mention I not only don&apos;t have time to get my hair down every week, but I don&apos;t usually have the time it takes to blow out my long, thick tresses at home either. So, let&apos;s talk about my easy 3-step process shall we? 1. Wash and go to bed...Ok, are you ready? I&apos;m going to share my biggest hair secret with you. I never blow out my hair. I&apos;m serious. NEVER. I know I said I don&apos;t have time to blow out my hair regularly, but what I really meant was I don&apos;t like to blow it out. Bwah! Instead, I wash my hair the night before and tie it back with a scrunchie or some other form of soft hair tie that won&apos;t leave a dent. This allows my hair to dry naturally without all the frizz that can come when it&apos;s free to fly around my pillows all night. Haha! 2. It&apos;s flat iron time...When I wake up with dry hair, I flat iron it. Doesn&apos;t that sound so much easier than blow drying an entire head of wet hair? And frankly, I&apos;m not usually going for the pin straight look so I don&apos;t spend a ton of time on this step. With the right tool, it shouldn&apos;t take more than a quick swipe over each couple inch section of hair. 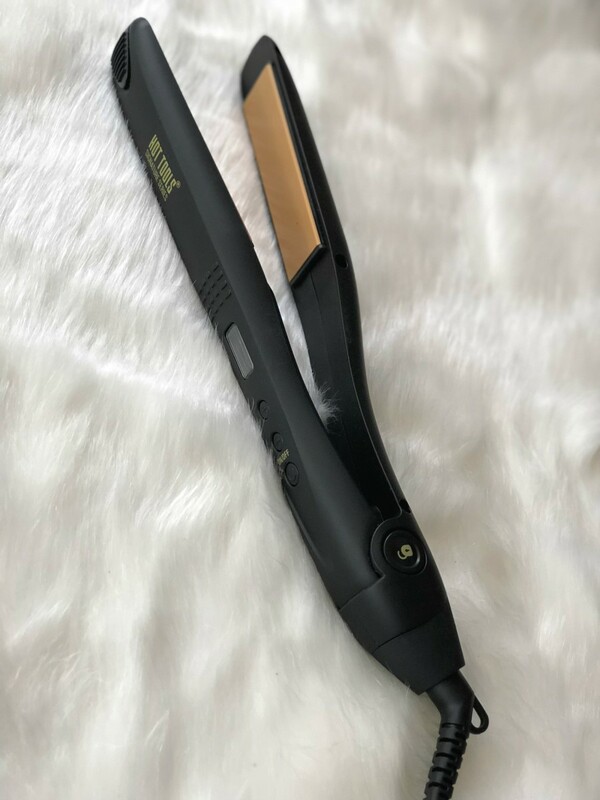 My go-to iron of choice these days is the 1 Inch Hot Tools Signature Series Digital Flat Iron. 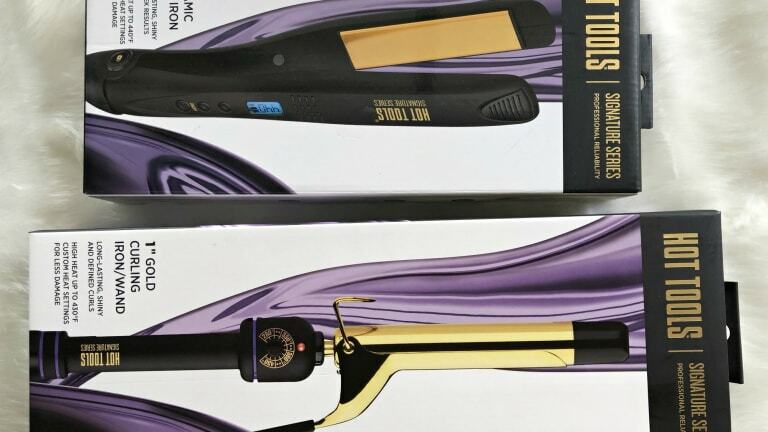 Hot Tools is actually a brand that&apos;s widely used in professional salons! 3. Curl it up...Now comes the bounce courtesy of a curling iron. 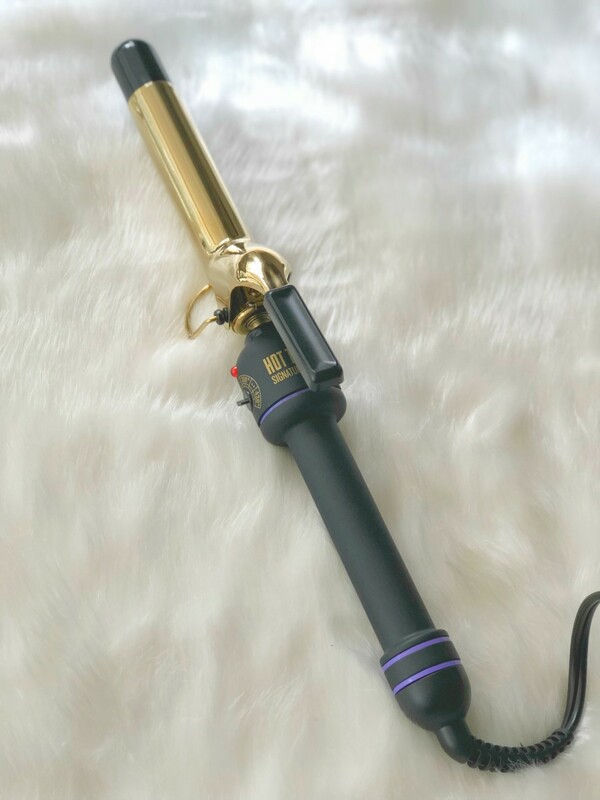 While I love a nice sleek look, it&apos;s a bit more severe than I want for my everyday style so I use the 1 inch Hot Tools Signature Series Gold Curling Iron/Wand to curl the ends of my hair to give it that bounce I was talking about. I use those same 2 inch sections that I separated out for the flat iron, but honestly you don&apos;t have to be overly precise. I even alternate whether I curl under or over. 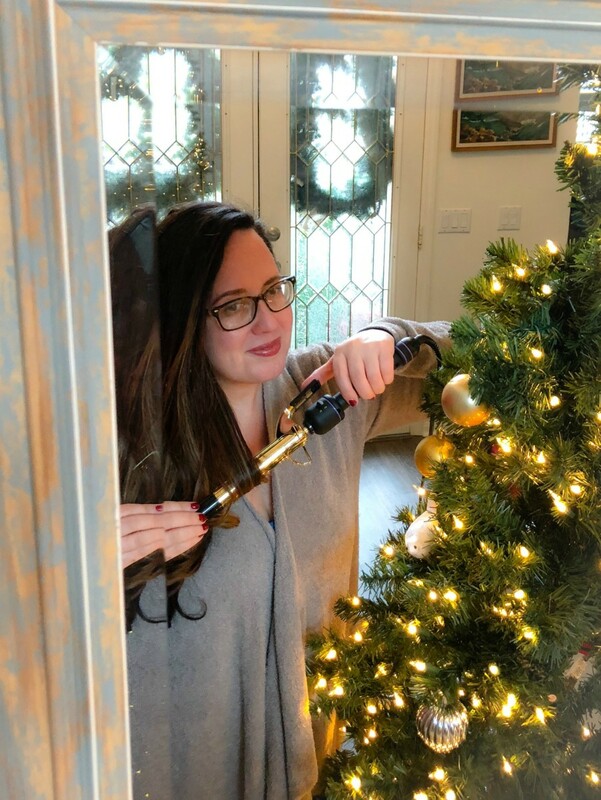 And, yes, I&apos;m curling my hair in my foyer here. It&apos;s where the best light is. I do my makeup there too if you&apos;re wondering. There&apos;s no shame in my beauty game. Good light is life! Just sayin&apos;. So, there you have it...My tips for how to get bouncy hair without the blowout. Now all you need is your own go-to tools! You can find the Hot Tools Signature Series at Walmart, Amazon and other mass retailers. For even more beauty tricks, check out our take on the best holiday manicure. It&apos;s perfect for New Year&apos;s Eve too. Everyone deserves beautiful!